Great people to work with. 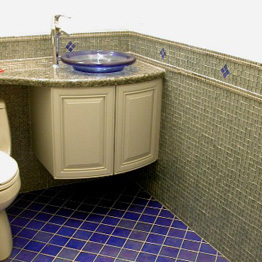 Ron and Lewis have taken care of every client of mine that’s needed help with tile for their new kitchen or bathroom. Wonderful selection of materials and extremely knowledgeable. Everyone is really nice and knowledgeable and they have a lot of product to choose from.